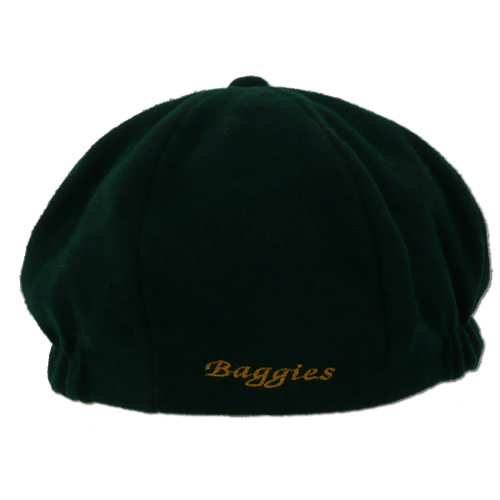 Baggies caps are an 8 panel design, specifically made for direct embroidery. 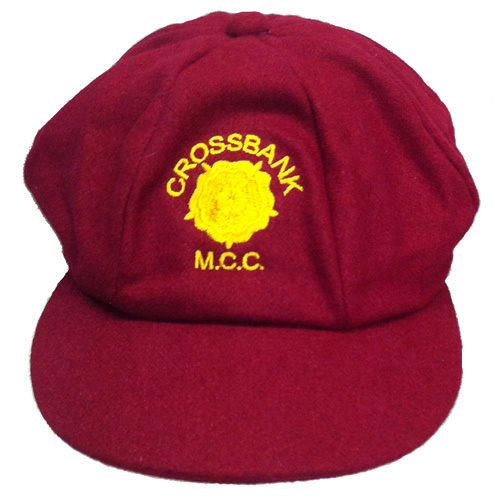 1st class cricket counties such as Yorkshire CCC, Glamorgan CCC, Leicestershire CCC, Derbyshire CCC and Lancashire CCC are using our caps, together with many cricket clubs, universities and schools up and down the country and overseas. 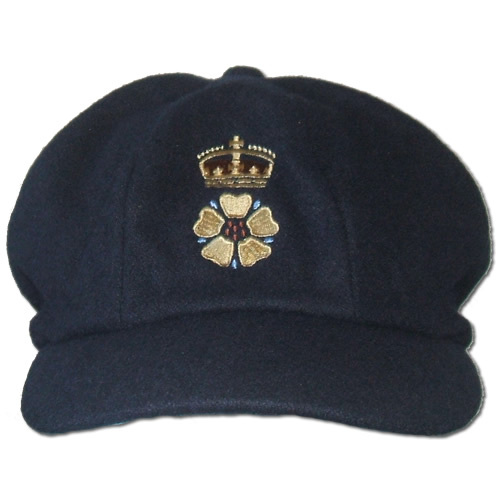 The stock colours of navy, green and maroon can be embroidered reasonably quickly, as our embroiderer is based in South Derbyshire, within 10 minutes of our shop, giving us better control of the quality and delivery of your orders. 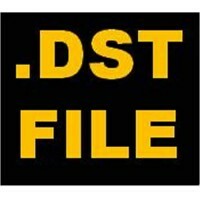 A DST file is required to produce any badge. We are happy for you to use your own DST file, which can either be uploaded with your order or e-mailed to us, together with the run sheet. The file will be something like 'club badge.dst'. 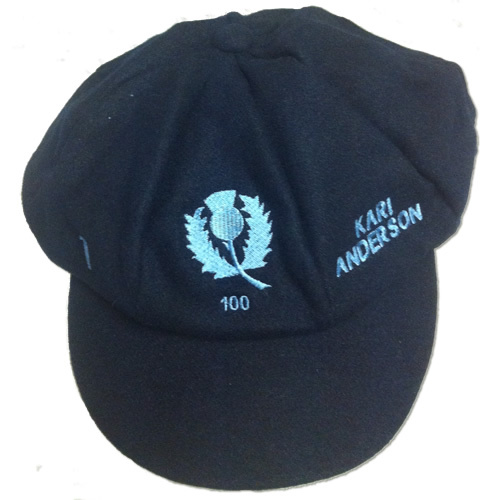 We will also require a good quality electronic visual file of the badge to match colours to. 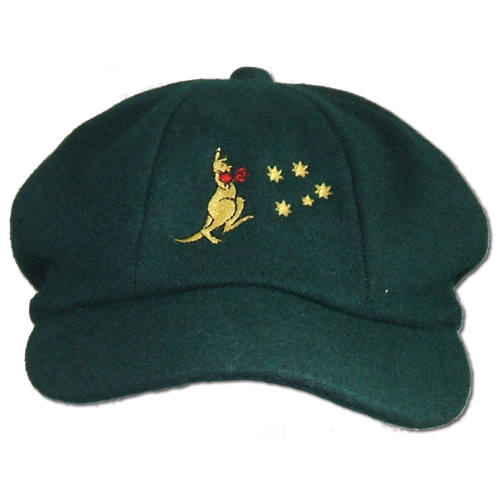 It should be noted that some computers will display colours differently to another computer, if you prefer, you can send us an original garment, such as an existing cap or shirt with your badge on, to match the colours to. If you do not have a DST file we can get one produced for you at a discounted price of £24.99 (inclusive). If you wish to purchase a DST file with your on-line order then please select the 'Related Products' tab and add the DST file to the cart. 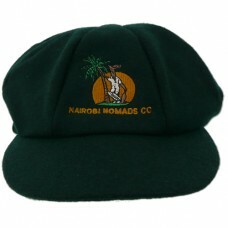 You will need to send us a good quality electronic visual of your existing badge or a good quality photograph. 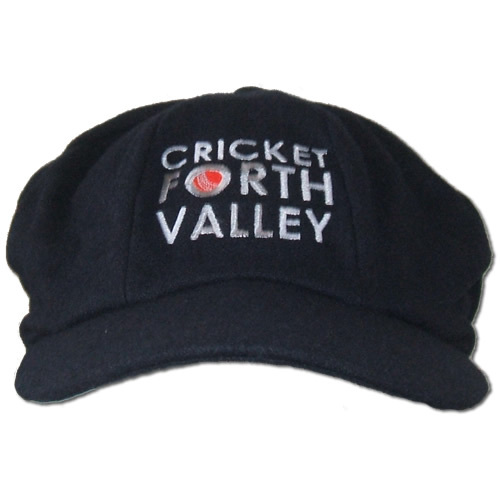 If you do not currently have a badge, we can help you produce one (an extra charge may apply). 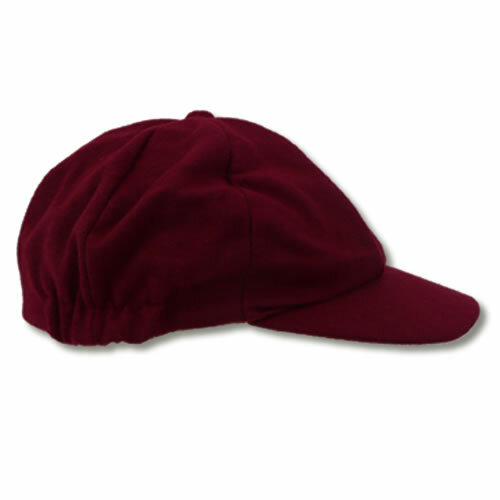 Please note: If no club is advised or no dst file purchased/provided then the cap will be sent out plain.